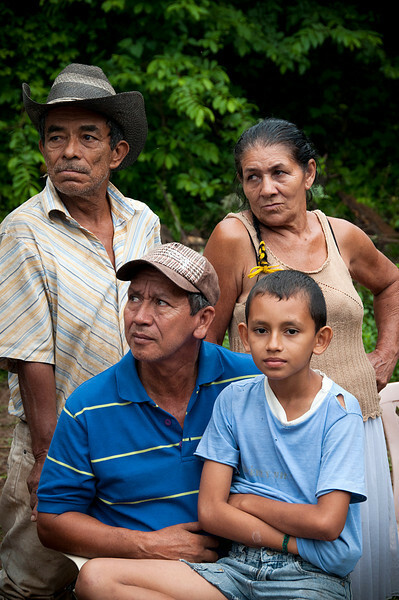 Land-restitution leaders remain one of the most vulnerable groups in Colombia. Since 2011 the government has tried to implement the Land Restitution Act, which aims to return by 2014 about two million hectares to some 400,000 families displaced by violence. However, barriers continue to emerge in the form of threats and assassinations of the leaders of the land claimants.